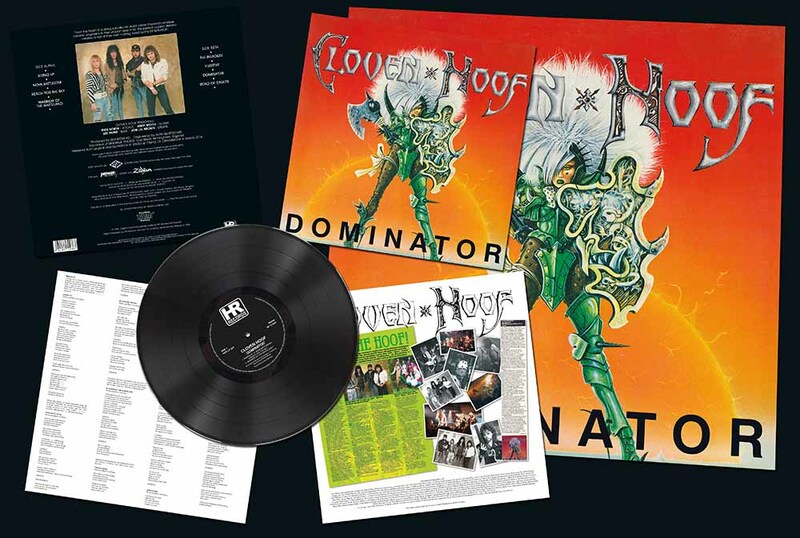 Midlands outfit Cloven Hoof must rate as one of the most legendary bands of the entire New Wave Of British Heavy Metal movement. 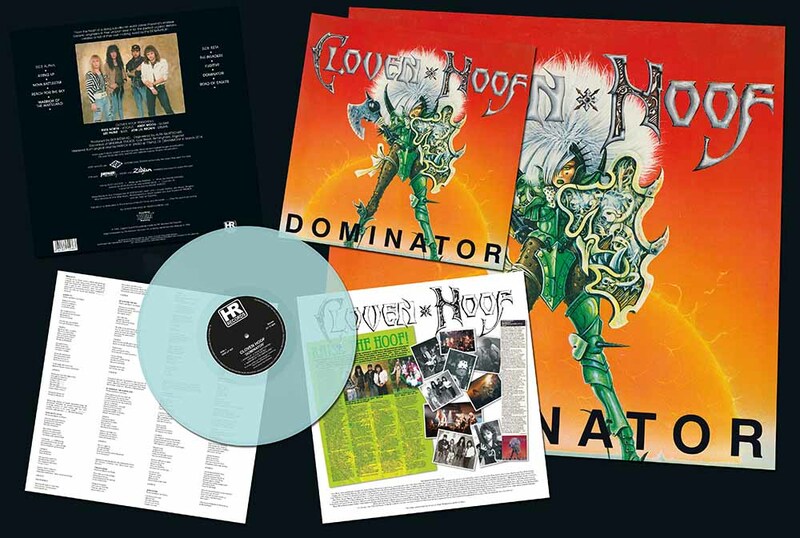 The origins of the group go back to the year 1979, when they first formed under the name of Nightstalker. 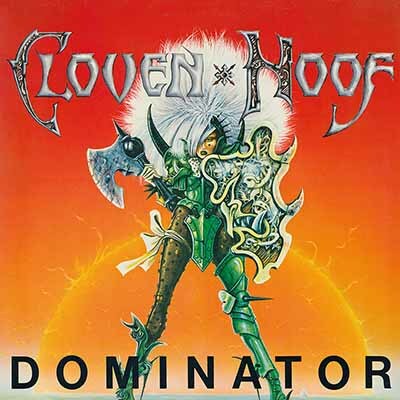 In 1981, however, the band switched to their new moniker: Cloven Hoof. Original vocalist David Potter, guitarist Steve Rounds, drummer Kevin Poutney and main man Lee Payne on bass adopted the stage characters of ‘Earth’, ‘Fire’, ‘Water’ and ‘Air’. A very interesting concept which was far ahead of its time. 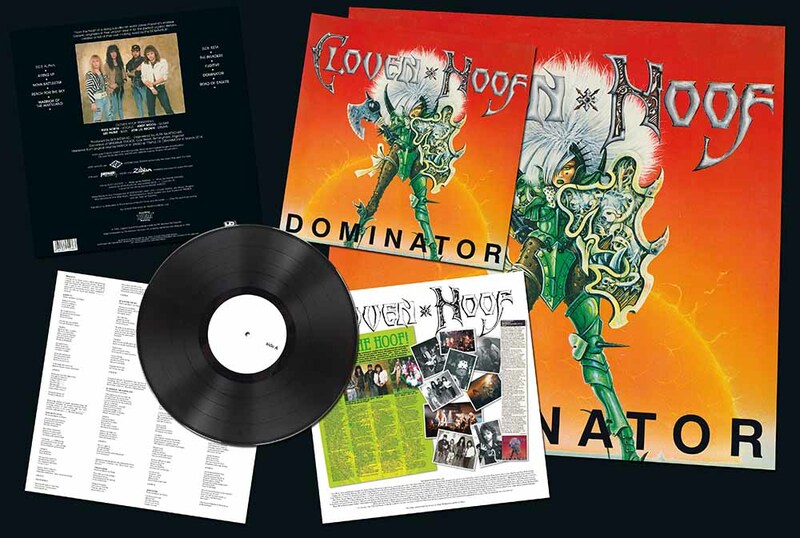 After recording demos of songs such as “Return Of The Passover” and “Nightstalker” Cloven Hoof issued their debut vinyl 12” EP »The Opening Ritual« on Elemental Music in 1982 (today a precious collector’s item). 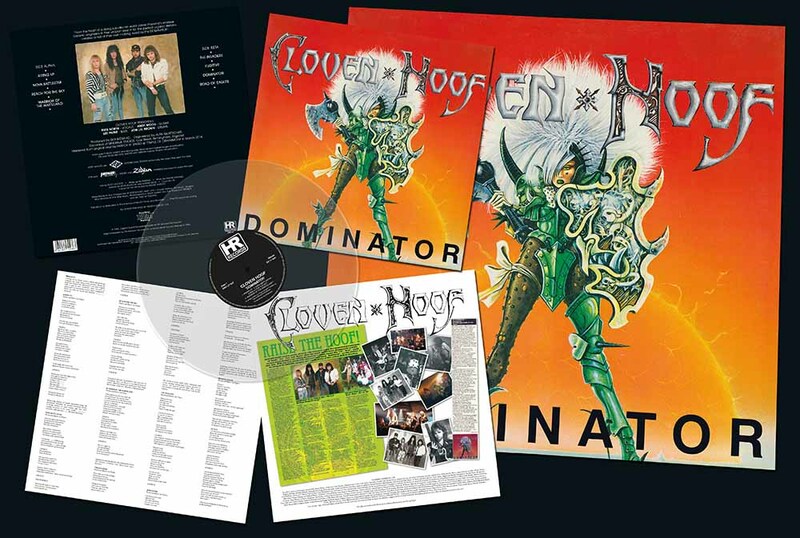 In 1984, the self-titled Cloven Hoof album was released, followed by »Fighting Back« (1986) and »Dominator« (1988).